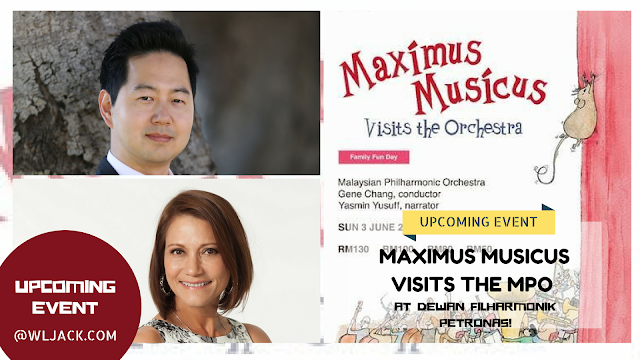 [Upcoming Event] MAXIMUS MUSICUS VISITS THE MPO AT DEWAN FILHARMONIK PETRONAS! Kuala Lumpur, May 2018 - It is a cold winter’s night and Maximus Musicus, the intrepid mouse, is looking for a warm place to spend the night. 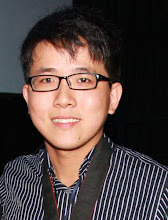 Maxi ends up inside a large building, Dewan Filharmonik PETRONAS (DFP). Soon, the hall’s resident orchestra, the Malaysian Philharmonic Orchestra (MPO), begins to practise and Maxi’s musical adventure begins. 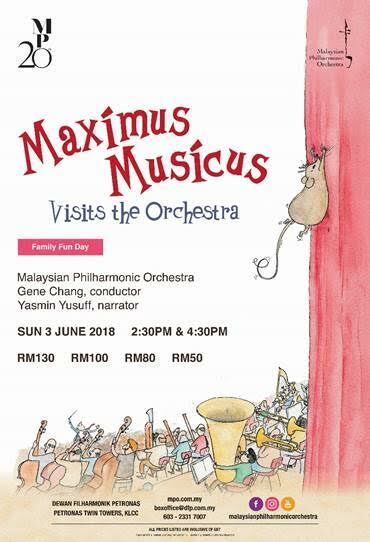 Join Maxi’s discovery of the joy of music on Sunday, 3 June 2018 at 2.30 pm and 4.30 pm. Renowned radio and television host Datuk Yasmin Yusuff will narrate Maxi’s adventure whilst Korean-American conductor Gene Chang will lead the orchestra through an exciting programme. 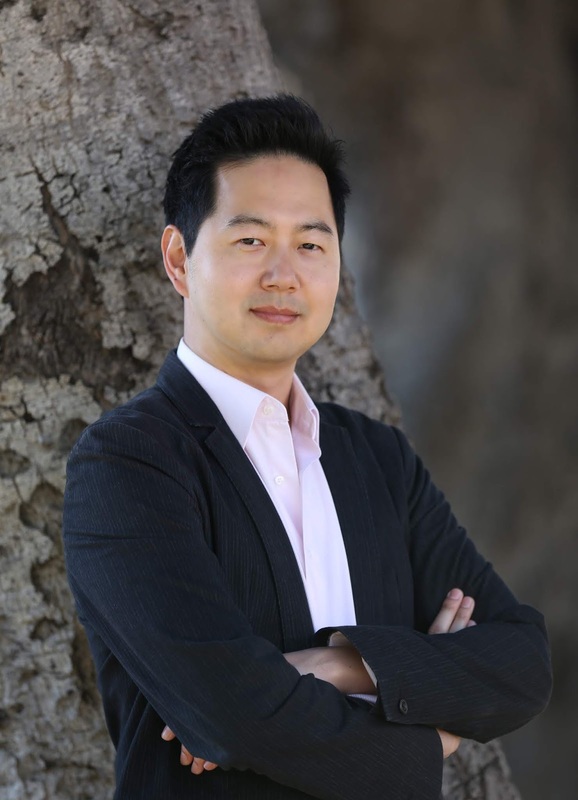 It will include Mozart’s energetic and bustling Abduction from the Seranglio and one of Ravel’s most famous works, Bolero, originally scored as a ballet piece. These will be followed by Beethoven’s iconic Fifth Symphony, one of the classical music’s most famous compositions, especially due to its distinctive opening motif which has been used in popular culture around the world. The Firebird was the first of three ballets that established Stravinsky’s reputation as a composer. 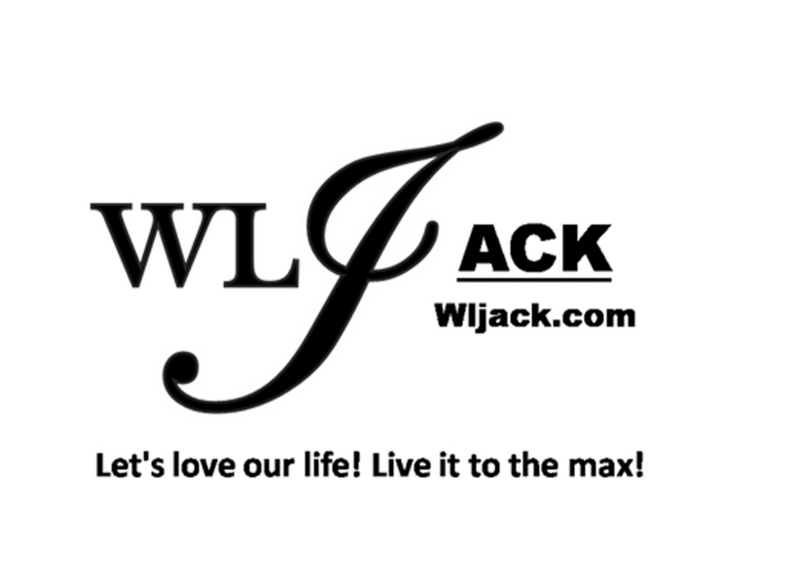 This will be followed by Rossini’s Finale from the play entitled William Tell; this movement was famously used as the theme music for the radio and television shows of The Lone Ranger. Also included in the repertoire list are Strauss’ Radetzky March, a work popular among regimented marching soldiers, and Grieg’s ‘Peer Gynt’ Suite No.1 which charmingly captures the start of the day, opening with flutes and oboes before the music unfolds gently and almost magically. These family-themed concerts are suitable for children of 4 years and above.